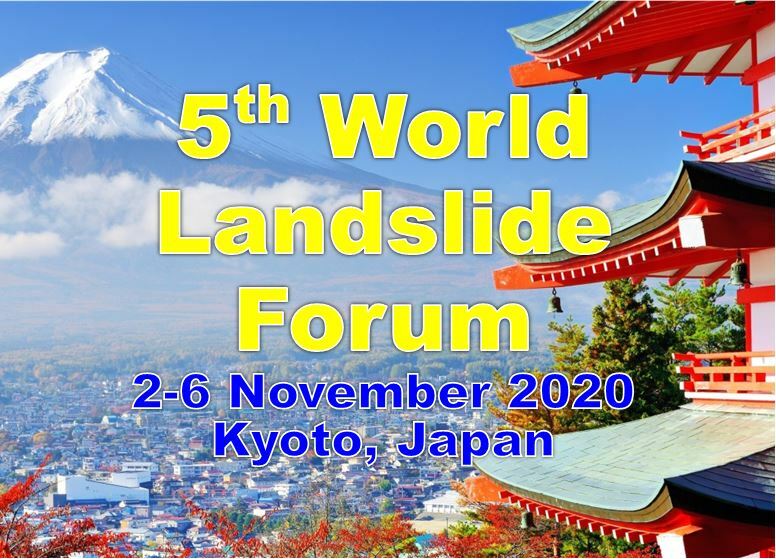 The International Consortium on Landslides (ICL) was proposed to promote landslide research and capacity building including education and a global multidisciplinary programme on Landslides, the International Programme on Landslides (IPL) for the benefit of society and the environment during the UNESCO and Kyoto University (KU) Joint Symposium on Landslide Risk Mitigation and Protection of Cultural and Natural Heritage on 21-25 January 2002. The ICL was established by the 2002 Kyoto Declaration on 21 January 2002. Based on suggestion from participants from UNESCO, the ICL proposed a new UNITWIN Cooperation Programme to support activities of the new programme within UNESCO framework in 2002. The UNESCO/KU/ICL UNITWIN Cooperation Programme “Landslide Risk Mitigation for Society and the Environment” was established on 18 March 2003. The activities of this UNITWIN Programme is the International Programme on Landslides (IPL) which is managed by the IPL Global Promotion Committee including ICL, UNESCO, UNISDR and other global stakeholders. The activities include, 1) publication of the full color International Journal Landslides (2016 Impact Factor: 3.657. The editorial office is located at the UNESCO/KU/ICL Headquarters building in Kyoto University Uji campus), 2) implementation of 45 ongoing IPL projects over the world, 3) management of ongoing 20 World Centres of Excellence on Landslide Risk Reduction (2017-2020), 4) the triannual organization World Landslide Forum (WLF1, 2008, WLF2, 2011, WLF3, 2014, WLF4, 2017, WLF5, 2020). UNESCO represented by its Director-General, Mr Koichiro Matsuura, Kyoto University represented by its President Makoto Nagao, and the International Consortium on Landslides represented by president Kyoji Sassa exchanged the agreement concerning the establishment of a UNITWIN Cooperation Programme on Landslide Risk Mitigation for Society and the Environment Cooperation in the framework of the UNITWIN/UNESCO Chairs Programme. Two from UNESCO, two from Ministry of Education, Culture, Sports, Science and Technology, three vice presidents of ICL joined this signing ceremony held at the President Room of Kyoto University in Fig.1. Fig.2 The front view of the constructed UNITWIN Headquarters building with three rooms (above) and the a joint photo of for the opening ceremony at the seminar room of the building on 3 September 2004. 3 from UNESCO (Earth Science, Disaster Reduction and Higher Education), Rector of United Nations University, Peruvian Ambassador, President of Kyoto University and Director of DPRI-KU, Cabinet office and Ministry of Education, Culture, Sports, Science and Technology of the Government of Japan as well as ICL President and colleagues attended this meeting.